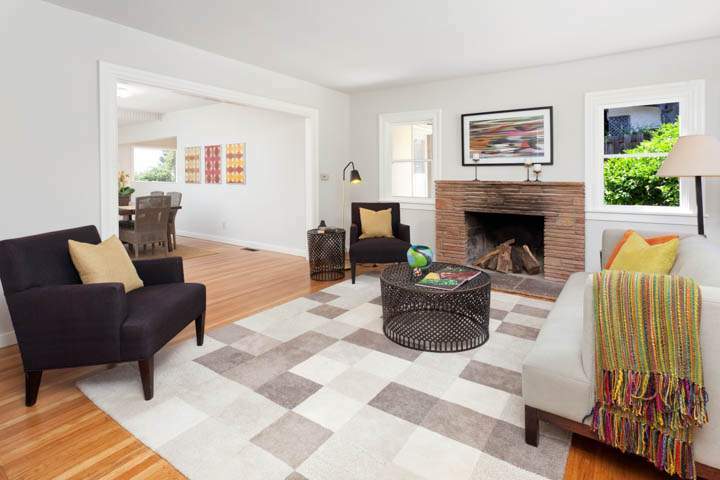 First time on the market in 45 years! 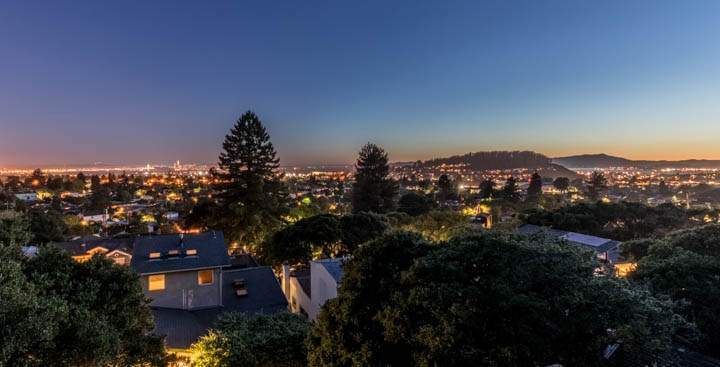 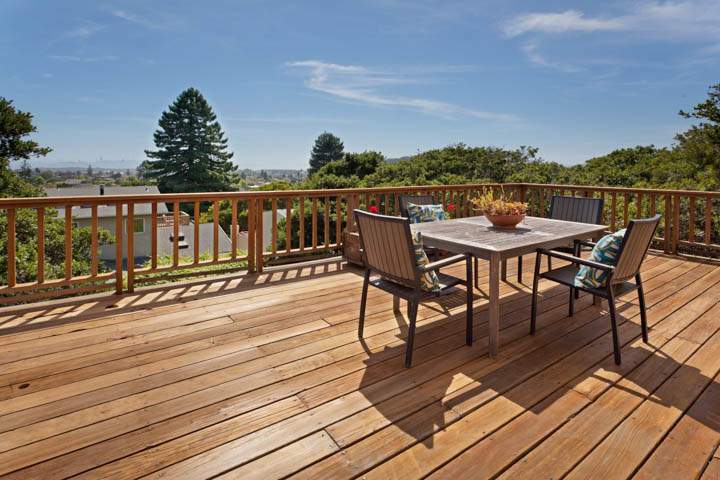 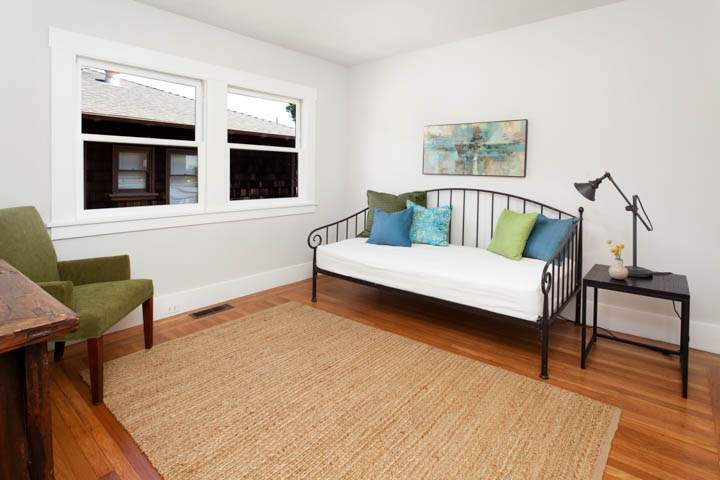 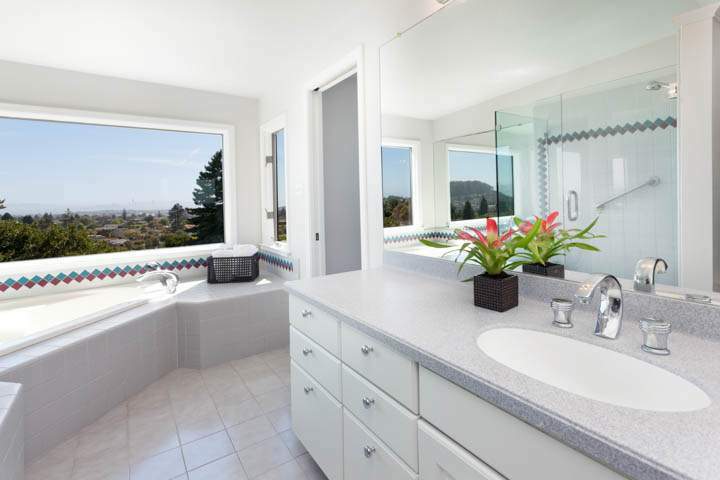 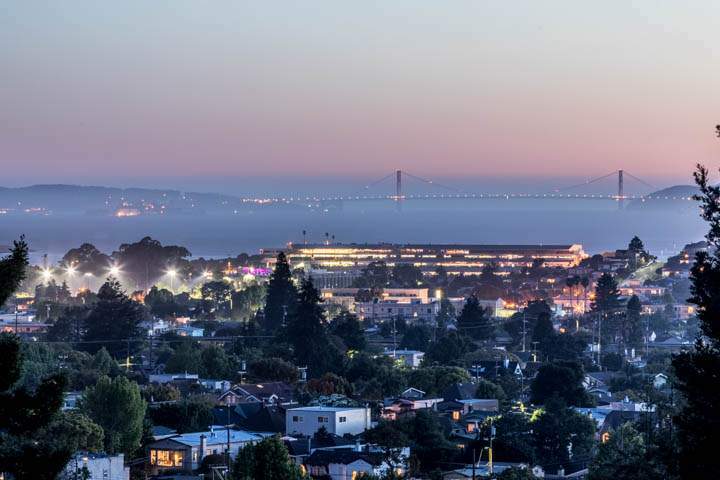 1920 traditional has spectacular wide open City Lights, Bay & Golden Gate views! 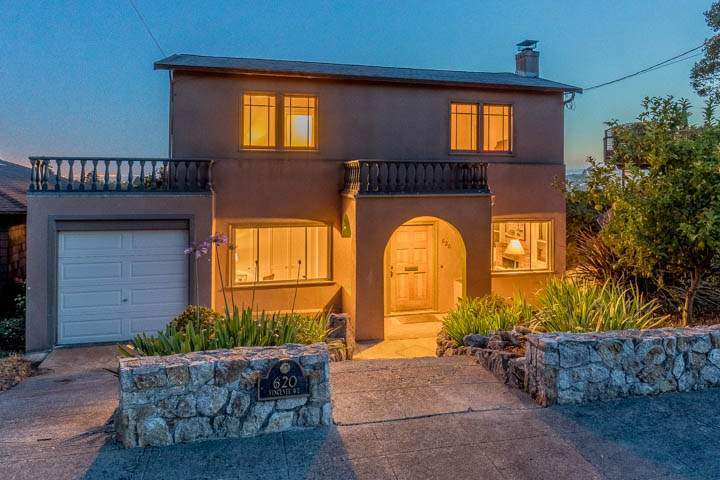 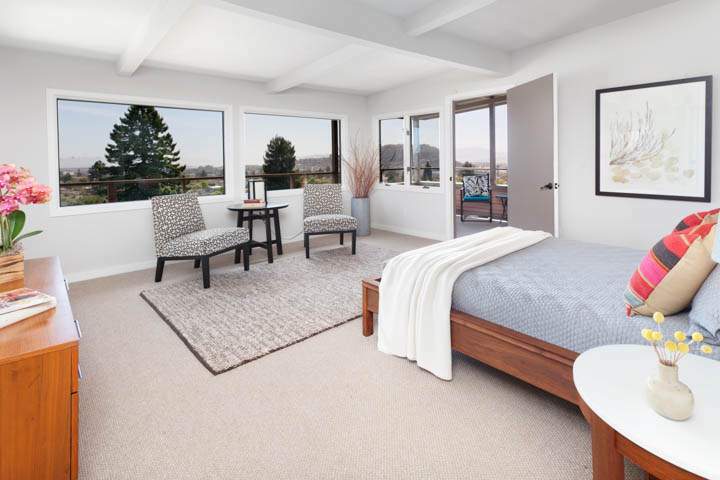 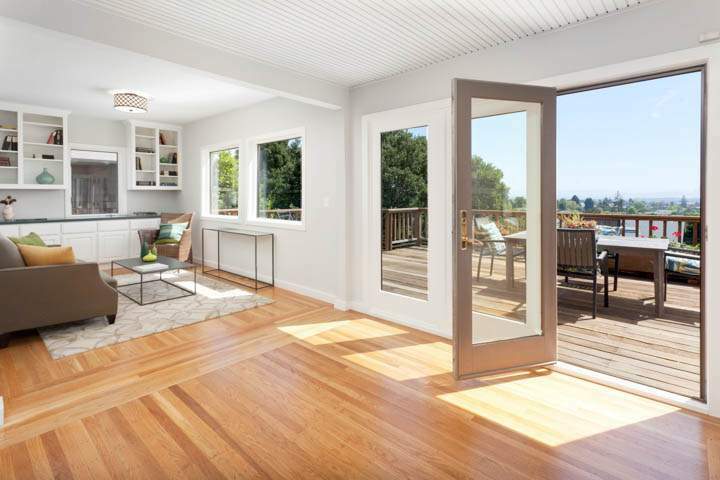 A rare combination of a home with views and yet just a few blocks to upper Solano shops, dining; SF commuter bus and the Kensington Circle Farmers’ Market! 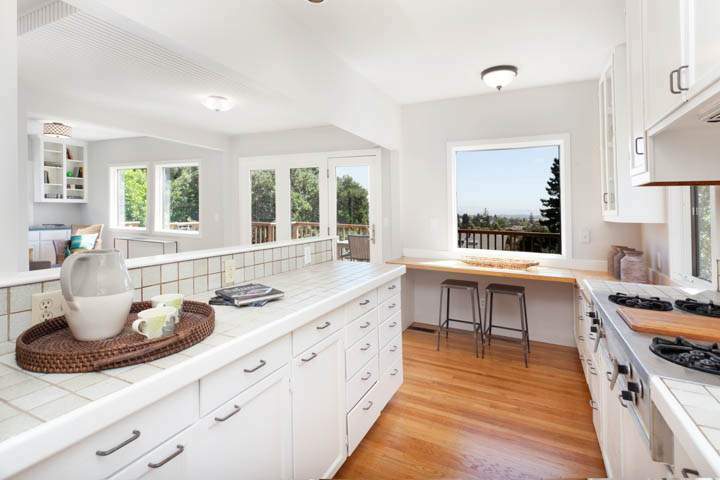 Cook’s kitchen opens to family and dining rooms; excellent cabinetry space! 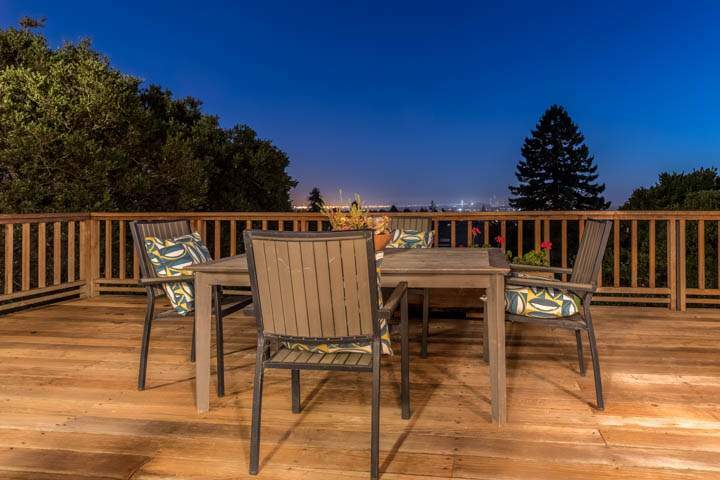 Seller owned solar panels!